We build smart SEO strategies based on your business needs. 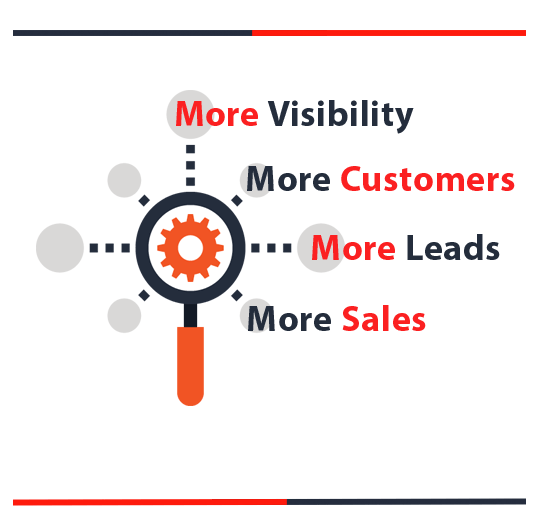 Get more visibility in search engines, more leads, more customers, more sales, more money! Every business has its own nuances and subtleties. Our goal from day one is to learn the market, the competitors, and to understand your goals, to study your website, and to develop an optimal strategy for further promotion. On-page optimization is the basis of successful promotion. Google is paying closer attention to such factors as page speed, mobile optimization, and the location of keywords in a text. Our goal is to have every page of your site meet Google’s requirements. After the on-site optimization is completed, we begin the off-site optimization process. This is the most complex and lengthy process, which includes creating activity on social media, forums, Q&A sites, external blogs, and thematic resources. Our engineers scan the core files of your CMS and eliminate all possible errors that may prevent your SEO promotion. Internal links should not only pass juice and strengthen your main pages but must also have the right anchor for the best effect. Text and keyword optimization match the latest updates and algorithm requirements from Google. External link building and off-site optimization are the key factors in getting to the top of Google and other search engines. Each webpage must have H1 – H6 tags, the correct location of keywords in the text, and optimized pictures. Meta tags do not only increase your chances of quickly landing at the top of Google, but they also increase CTR and conversion rate. This is one of the first steps for any website. With the correct on-site optimization, the site will quickly reach the top of Google, and it will stay there forever. One of the essential parts of promoting your site on Google is on-site optimization, namely optimizing codes, texts, pictures, site speed, meta tags, and the structure of the web page. Internal optimization, or optimizing the site from within, is a process that makes the site meet the requirements of search engines, which leads to maximum optimization for promoted keywords. Since the algorithms of search engines frequently change, you must change the site settings often to ensure they meet Google’s newest requirements. On-site optimization is the first step of SEO optimization; however, it can last throughout the entire process of working on the site. The optimization of meta tags of the web page: title & description. Equally as important are Alt, H1-H6 tags, and bold/strong. This is a fairly common mistake that negatively affects the promotion of your site, and sometimes even attracts a Google Penalty. Primarily, the text on the site should be for the user, but secondarily, it should be optimized for the search engines (Google, Yahoo, etc.). You must add Google & Yahoo webmaster tools and other search engine utilities onto your site to quickly find optimization mistakes. 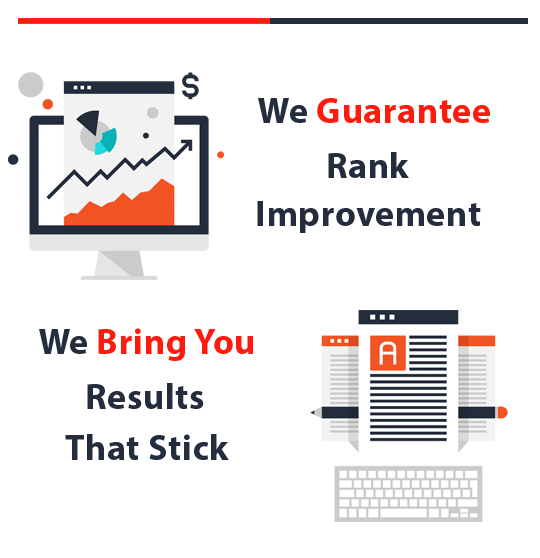 The correct site structure will not only grant you a spot at the top of Google but also significantly increase sales and conversion rate. As a first step, it is crucial to optimize your website’s code so that your site can run fast without your code or images slowing it down.